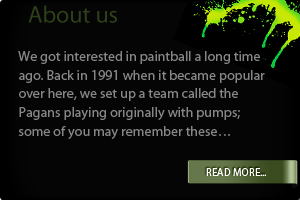 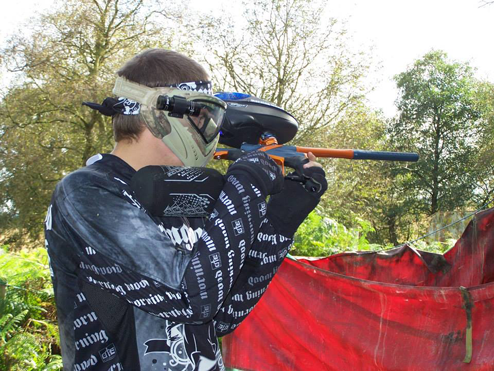 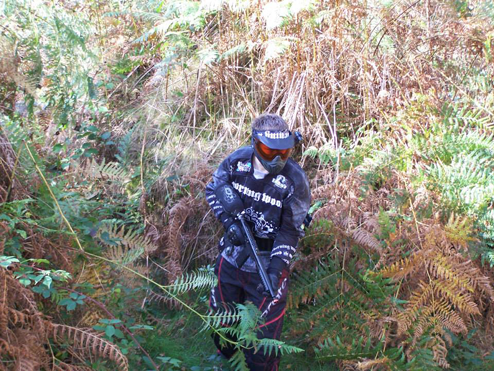 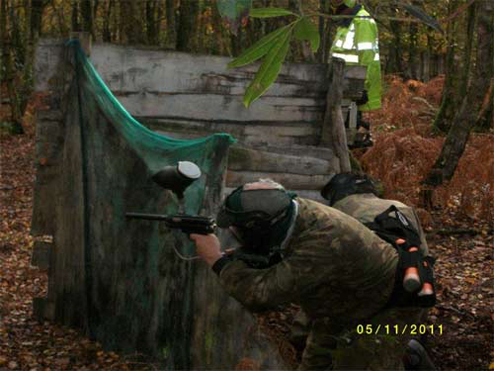 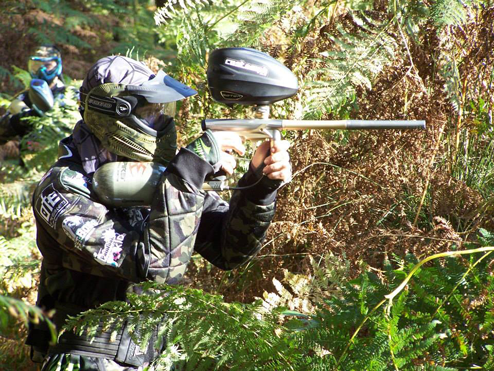 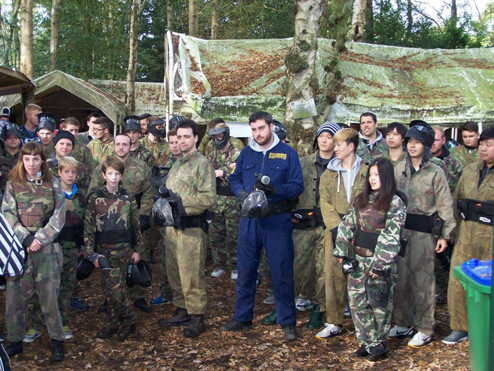 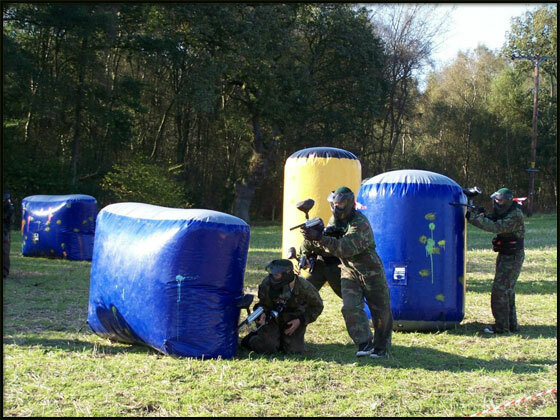 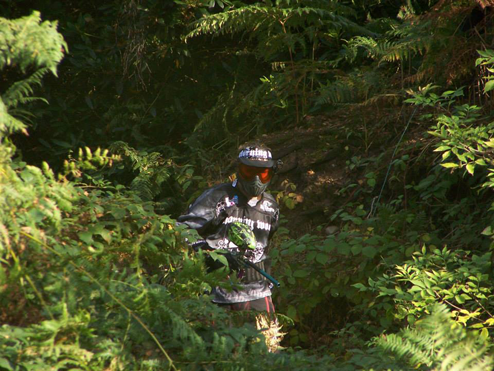 Stoke paintball is an ideal activity for any kind of group, and whether you’re looking for a day out Stoke paintballing for a group of your friends, a memorable event for a stag or hen do, or a pub outing, On The Edge Events can cater for you. 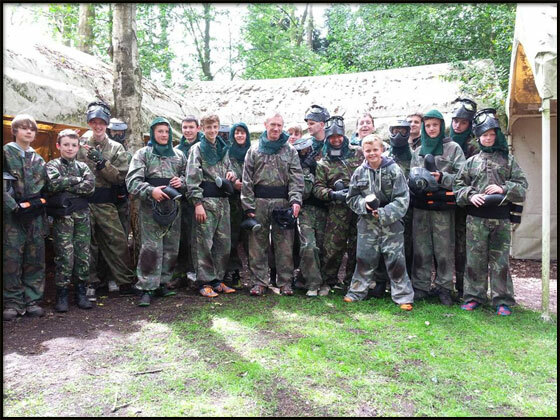 For more information or to make a booking for your group, call the booking office on 01706 360671 or 07947 347262. 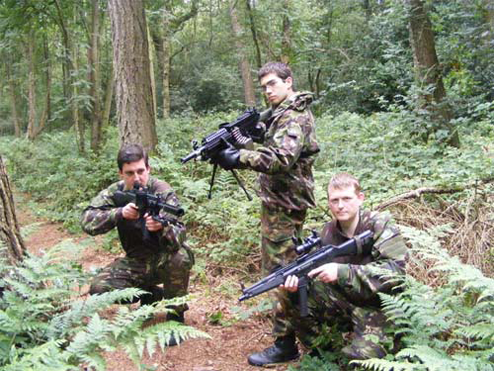 If you’re desperate to spend your weekends running round a field shooting at people but can’t convince any of your mates to come with you, let us know. 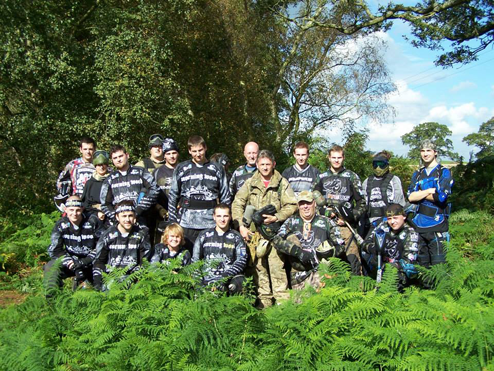 We can fit you in with one of our existing groups, whether you’re a rental customer or you have your own kit and want to play. 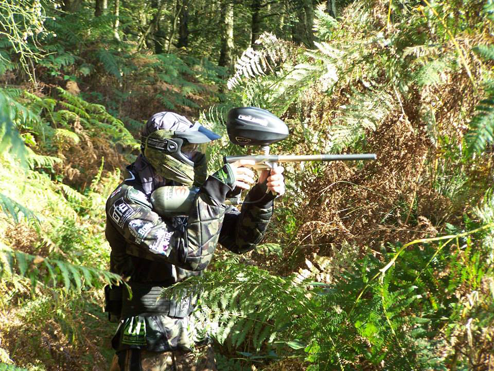 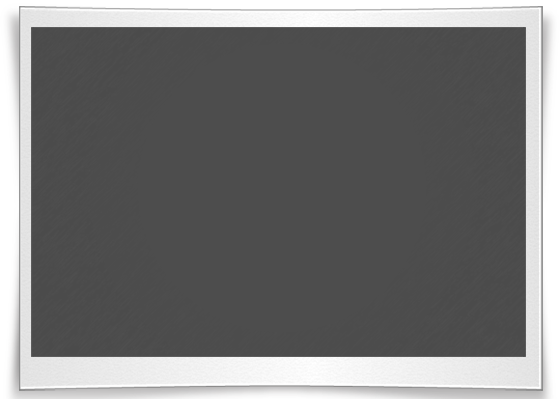 Give us a call on 01706 360671 for more details of prices and availability. 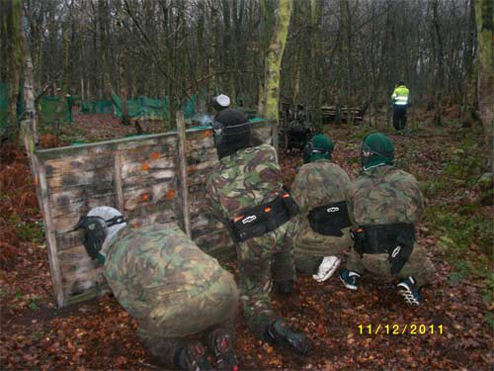 If you want to escape the workplace for a day and get your team hitting it’s targets together, there’s no better place than playing paintball at On The Edge Events. 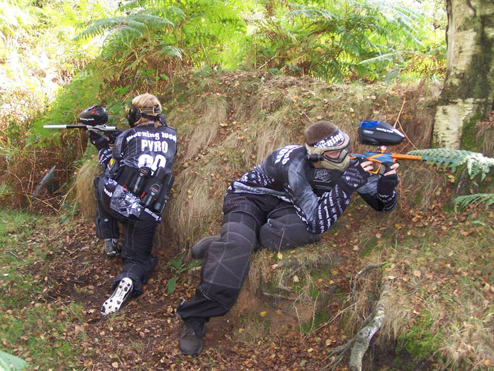 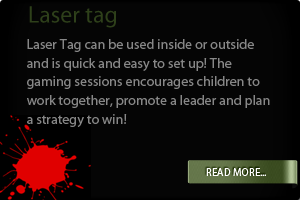 At the end of the day we will celebrate your team’s achievements with a prize giving and awards for the best players. 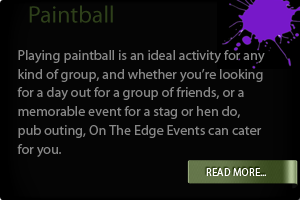 For more information call the booking office or send us an email.